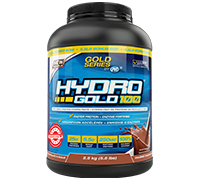 Hydro-Gold 100 is the extra premium whey isolate! Gold Series by PVL formulas are for everybody who wants premium quality and real results. Our formulas are developed in collaboration with a select group of nutritionists, trainers and professional + Olympic athletes. 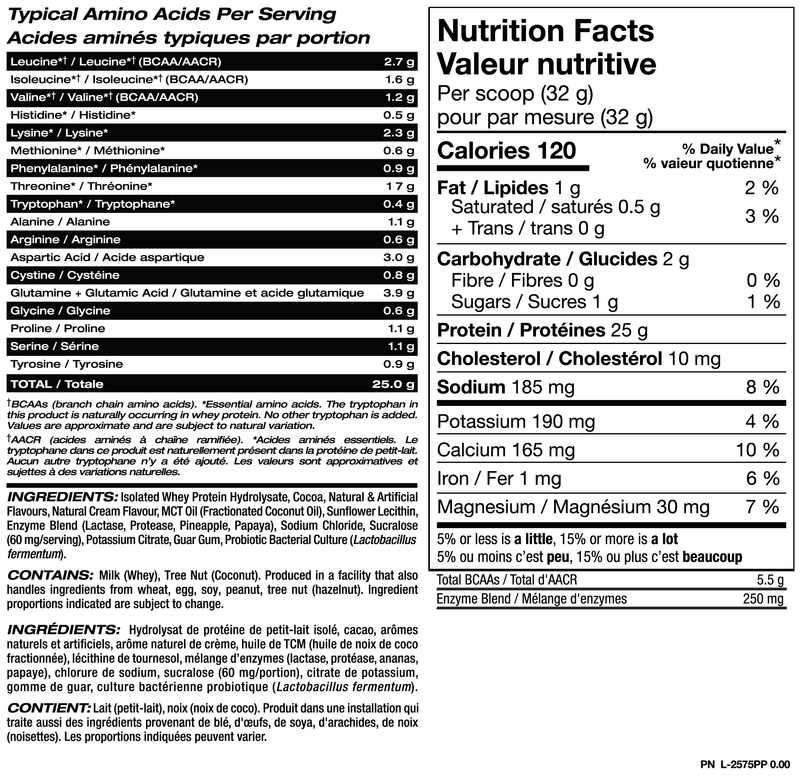 Each formula is researched, tested and athlete approved by our in-house team. Hydro Gold 100 is 100% pure whey protein hydrolysate shown to be even faster than whey isolate. Each formula is researched, tested and athlete approved by our in-house team.HYDRO GOLD is high in protein which helps build and repair body tissues, and helps build antibodies and strong muscles.